Debuting with an album of songs that resonate with hearts and minds of Christians today, Luke+Anna Hellebronth present music that is emotionally and theologically rich. 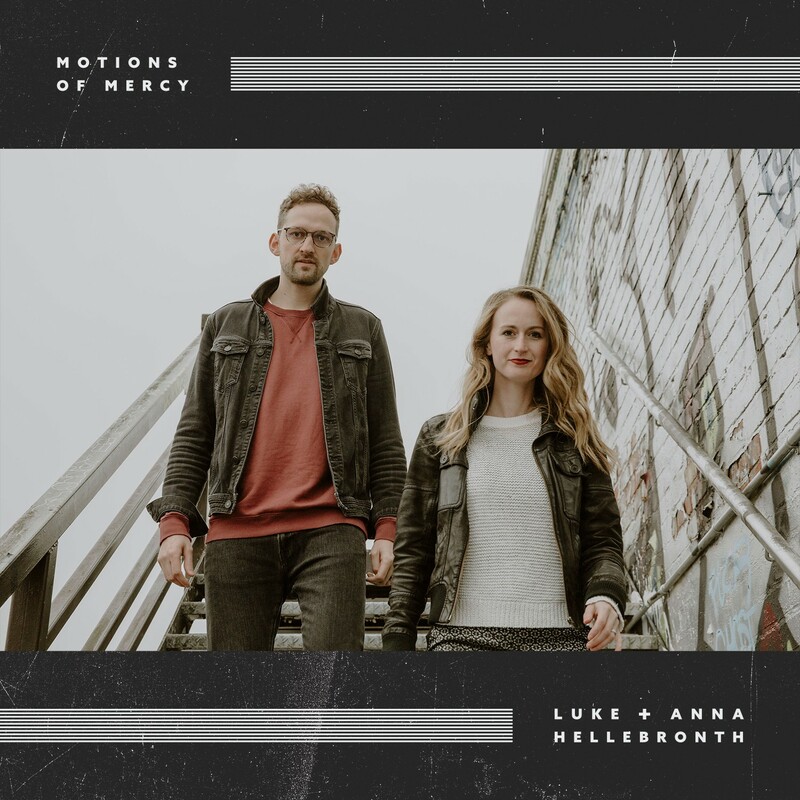 Motions of Mercy is the highly anticipated new album from Worship Central's Luke+Anna Hellebronth. Based at Gas Street Birmingham Luke + Anna Hellebronth have been married for over 10 years. A key part of the team at Worship Central alongside the auspices of celebrated songwriter Tim Hughes Luke and Anna's expression of music is rooted in their faith and community. Known for penning contemporary hymns such as "Spirit Break Out" as featured on Luke's first solo album Stand Up as well as Awesome Is He" and "Pray". Anna is best known for the Easter inspired radio single "All For Love (Gethsemane)". Both Luke + Anna are passionate about inspiring worship leaders and musicians around the world and are sought after teachers of the theology and practices of worship. Motions of Mercy by Luke+Anna Hellebronth was published by Integrity Music in March 2019 and is our 1547th best seller. The ISBN for Motions of Mercy is 0000768721124. Be the first to review Motions of Mercy! Got a question? No problem! Just click here to ask us about Motions of Mercy.